Bhawna is a Director with Ernst & Young LLP focusing on urban sanitation in Government and Public Sector Practice. 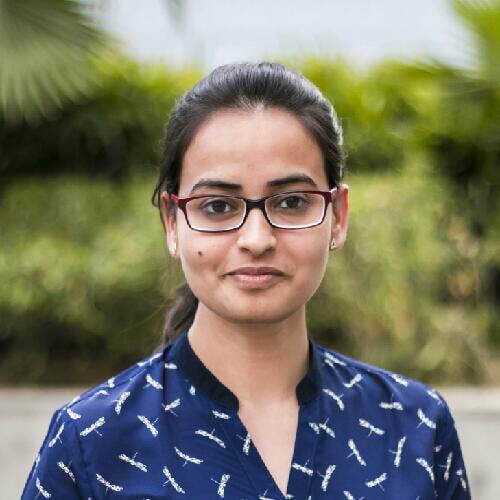 She is based in Delhi and has 13 years of experience of working with various central, state and urban local governments along with private clients. She has managed projects in multi-stakeholder environment including project conceptualization, planning, and providing implementation support. She has also worked in urban and social infrastructure, transport, real estate, and handicrafts sector. Bhawna is a Chartered Accountant and is a certified PMP.